MackieMade Paper Creations: Think Spring! Are these little bunnies not totally adorable? LOVE!!!!! This stamp is a Whimsy Stamp called Think Spring Bunnies. After I colored the images with Copic markers, I added lots of Wink of Stella and Stickles to make them shine and sparkle! I am SOOOO ready for Spring! 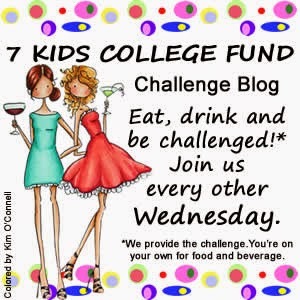 And don't forget to play in our current Anything Goes Challenge! You could win a $25 Gift Certificate to the store!!!! This card sure makes you think of Spring - lovely colours and cute little bunnies! Awww how sweet are they, this is darling Mackie!! These are the MOST adorable bunnies ever! Oh, my gracious! Too stinkin' adorable! Love those little, bunny buns!